Undeniably, a red light in in Thailand means the same thing as it does in Texas. A walk “man” that prompts us to pace across a street in Australia does the same in Austin. Certainly, we drive in landscapes that look fundamentally the same wherever we go. 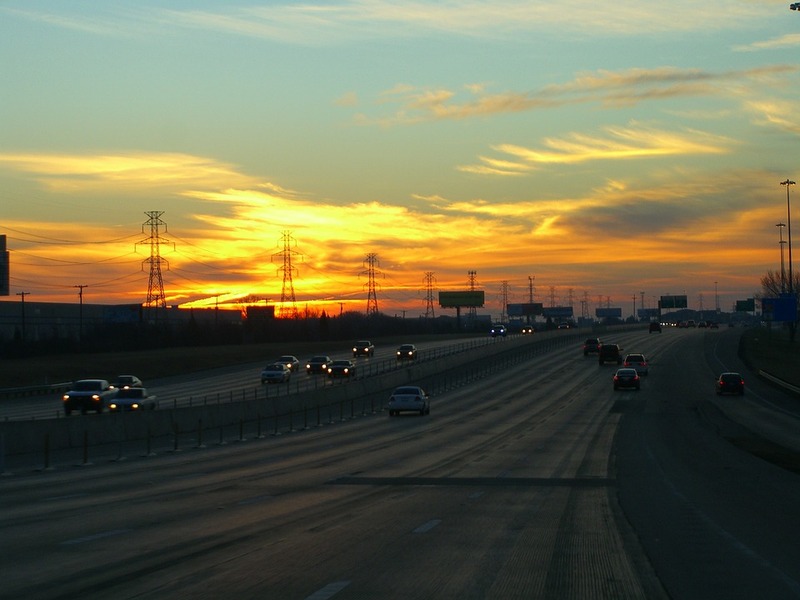 However, new research in Texas has ambitious plans to change the way roads are used. Whilst somewhat questionable etiquette of horn-honking to crawling down a chocked highway in peak hour traffic has yet to be eradicated, the Texas-based research aims to develop sensors that could harvest clean energy from traffic on Texas roads. Texas Department of Transportation (TxDOT) has awarded The University of Texas at San Antonio (UTSA) and the Texas A&M Transportation Institute (TTI) a $1.32 million contract to undertake the study. The investigation aims to construct and cultivate a system to produce energy generated by the movement of vehicles along the state’s roadways and transform it into economical renewable electric power. Moreover, the ‘system’ would also permit TxDOT to constantly screen the health of roadways to increase traveller wellbeing. Without sounding too America-and-apple-pie-like, the research is expediting locally made clean energy. In fact, the researchers believe that the ‘smart roads’ project could make Texas a leader in the use of piezoelectric technology. Specifically, the research team will create piezoelectric sensors which will be placed under asphalt layers. These sensors will utilize the energy generated from moving vehicles to power roadside lights, traffic signals and the like. Ultimately, the research will form a sustainable foundation of revenue for transportation infrastructure through the generation of clean power. Piezoelectric materials are particularly appealing as they produce power without releasing greenhouse gasses, as fossil fuel-generated power does. Additionally, it entails no supplementary space as solar power does, since the power-generating modules are entrenched into the road layers. If all the research project stages are accepted, the researchers envisage having a complete system ready for implementation within three-and-a-half years. Thus, as the above highlights, research can be used to develop innovative solutions that impact society and the way energy is conducted. Moreover, the government offers incentives for those undertaking eligible research activities under the Research and Development (R&D) Tax Credit. However, you do not have to be crafting smart roads or utilizing piezoelectric technology to access the benefits – the credit actually encompasses most industries. Contact Swanson Reed today to chat to one of our experienced R&D Tax specialists and see if your research could qualify for generous tax benefits.